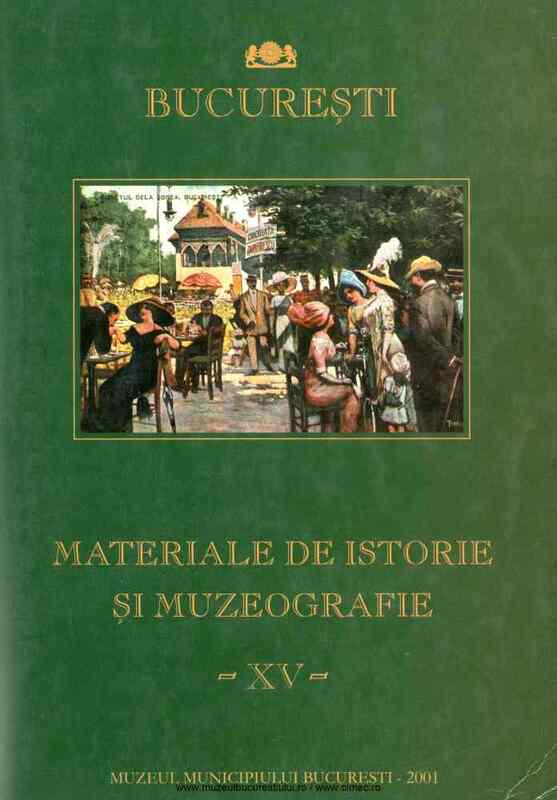 Subiect: Eminescu’s portraits enjoy a special attention in the Romanian medalistics. Statistically speaking, there are 58 portraits known till the present day, of which some of them were re-made on various occasions, so that the number can be approximated at 100 items. Other versions can be added, of different dimensions or metals, and one should also have in view the unique items ordered by different collectors. Two of Eminescu’s portraits are being analyzed by the authoress: the 1940 medal (carved by Ioana Bassarab), and the 1989 medal (carved by Ion Vlad).